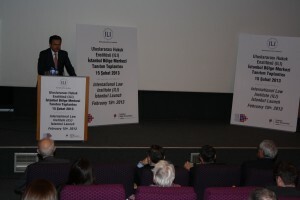 We are pleased to invite you to the “International Dispute Resolution: Problems and Resolutions” conference organized by IDR Group, Altınbaş University and Finance Law Commission of the Istanbul Bar. 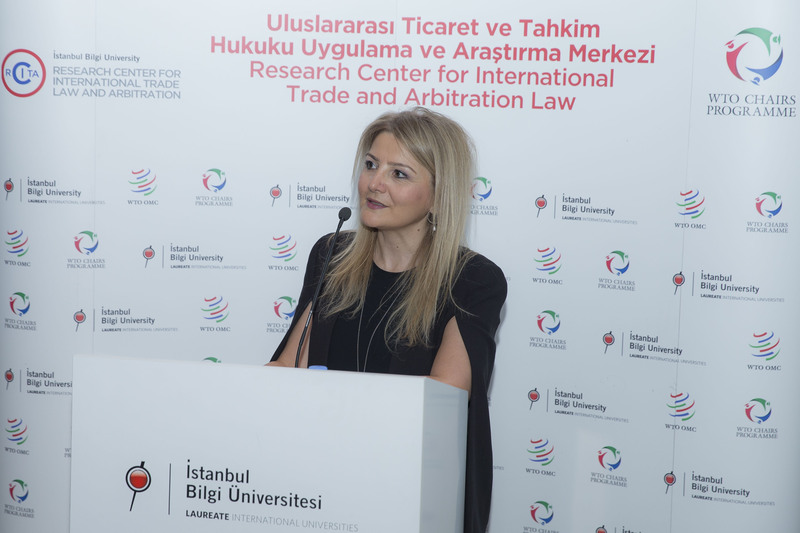 ILI Istanbul organized the “Solar Projects & Solar Panels: Challenges and Opportunities” conference in cooperation with the Istanbul Bilgi University Research Center for International Trade and Arbitration Law on May 24, 2017, where distinguished speakers and participants were hosted. 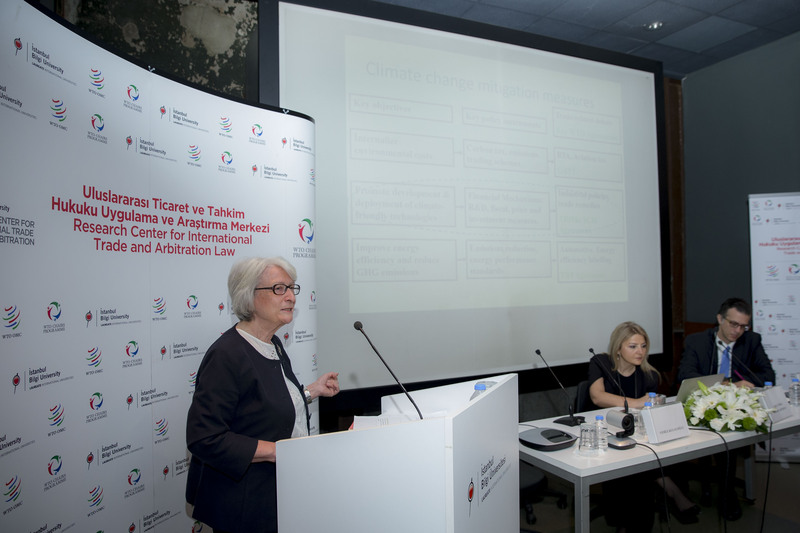 The conference took place at Istanbul Bilgi University Santral Campus, Museum of Energy, and began with opening remarks from Asst. 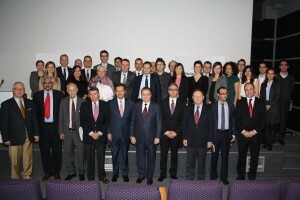 Prof. Pınar Artıran, a WTO chair, the director of the Research Center for International Trade Law and Arbitration at Istanbul Bilgi University Law School, and a member of the board of directors of ILI-Istanbul; and Kayra Üçer, the Chairman of ILI-Istanbul and a partner with Hergüner Bilgen Özeke Attorney Partnership. 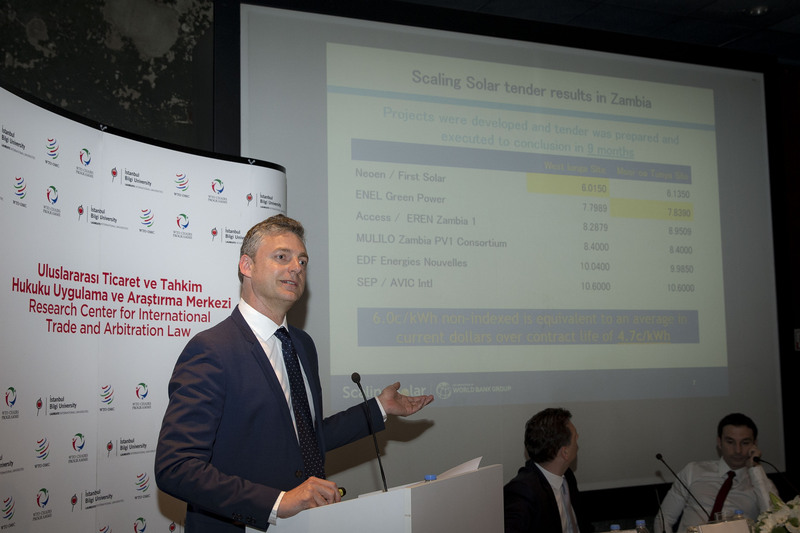 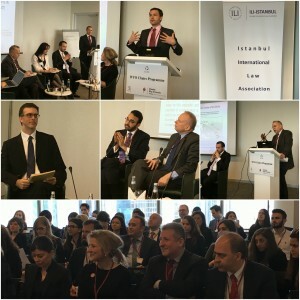 This solar energy-themed conference was composed of four panel sessions and each of them had a different moderator including Kayra Üçer, Begüm Durukan Özaydın of Durukan & Partners, Turgut Cankorel of the IFC, and Altuğ Güzeldere of Güzeldere & Balkan Law Firm. The topic of the first panel session was Solar Panels, Renewable Energy and International Trade and the panelists were Vesile Kulaçoğlu, the Former Director of the Trade and Environment Division of the World Trade Organization, and an Adjunt Faculty Member of Bosphorus University; Dr. Jan Bohanes of the Advisory Center on WTO Law; and Asst. 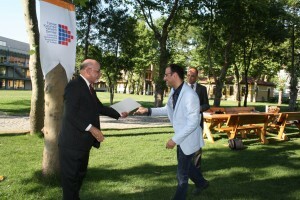 Prof. Pınar Artıran. The second panel focused on Solar Regulation: Recent Developments in Turkey. 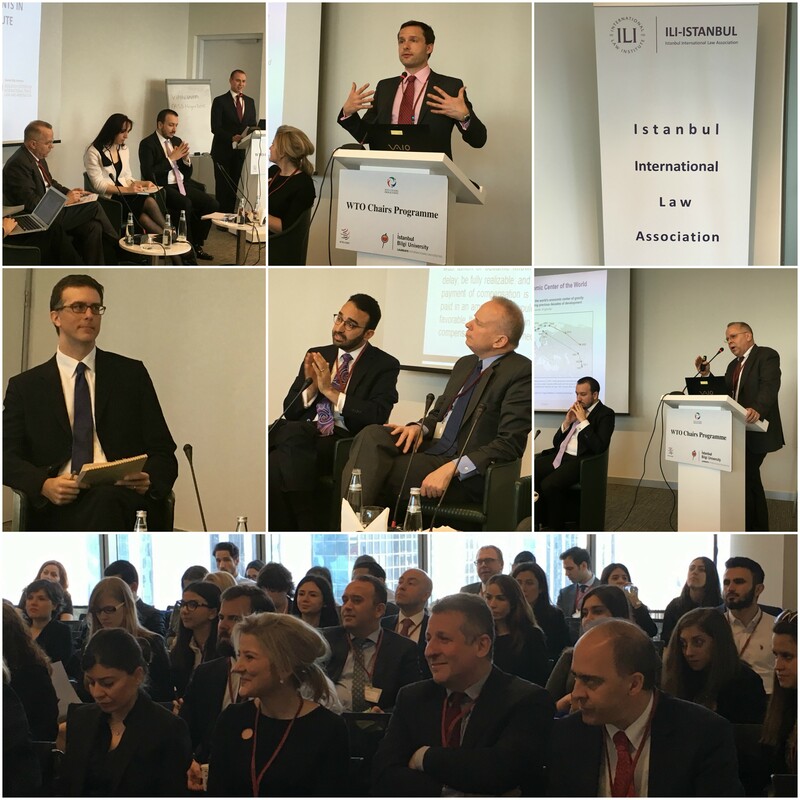 The panelists in this session were Hulusi Kara, Coordinator of the Cengiz-Kolin Solar Power Plants, and Former Head of the Renewable Energy Group at the Energy Market Regulatory Authority; and Ekin Inal of Bilgiç Attorney Partnership, the local affiliate of Chadbourne & Parke LLP. The third panel featured a discussion on Solar Project Financing, and the panelists were Dr. Adonai Herrera-Martinez, Associate Director for Energy Efficiency and Climate Change with the EBRD; Julian Mark Jackson, Principal Counsel for the IFC; and Levent Umut Feyzioğlu, Assistant Manager for the Corporate Loans Underwriting Division of İş Bank. 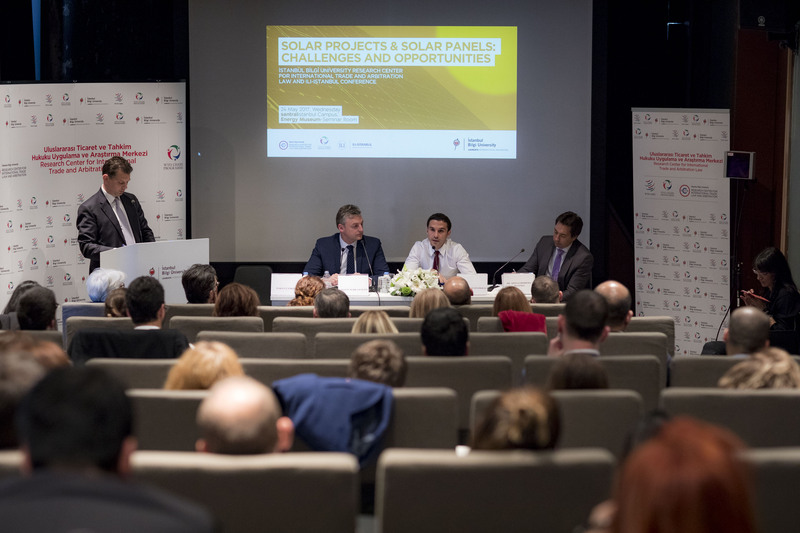 The topic of the fourth panel session was The Private Sector and NGO Experience and the panelists were Bao Yue, Deputy General Manager of HT Solar Energy; and Faruk Telemcioğlu of Günder and the International Solar Energy Society – Turkey Chapter. Prof. Mehmet Murat İnceoğlu invited ILI-Istanbul guests to attend a special lecture at Bilgi University where he discussed damages for emotional harm. 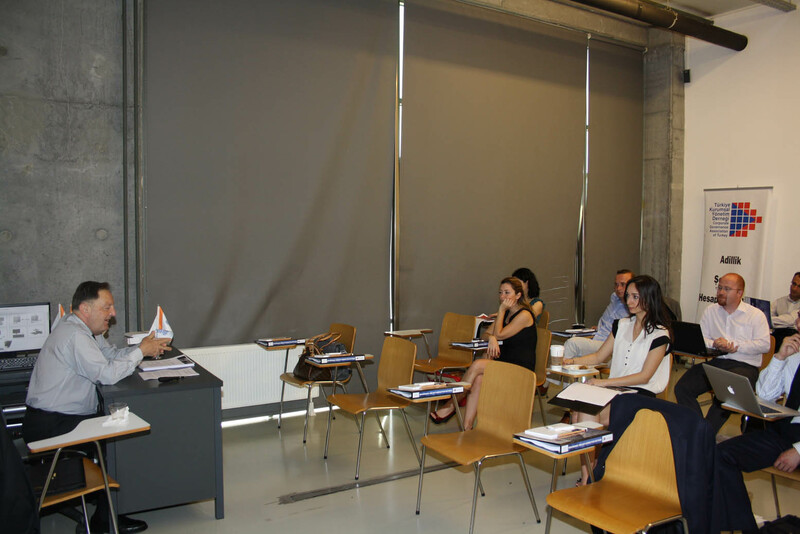 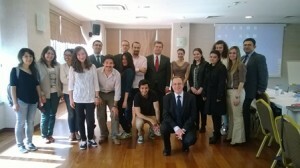 The lecture was part of a course being taught by Prof. İnceoğlu, and ILI-Istanbul guests had a chance to exchange views with law students enrolled in the course. Many invitees enjoyed this opportunity to revisit fond memories of their days as undergraduates. 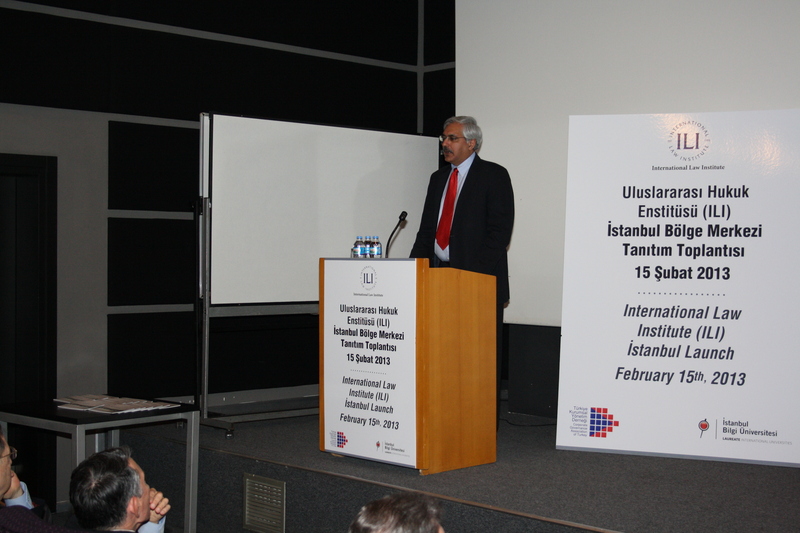 Turkey’s new appellate court system was discussed at length in the next iteration of ILI-Istanbul’s lecture series, under the tutelage of Prof. Ali Cem Budak, of Yeditepe University. 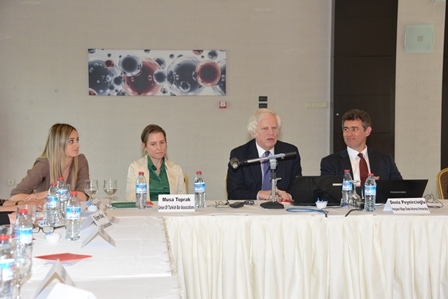 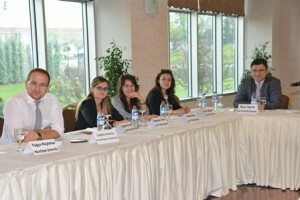 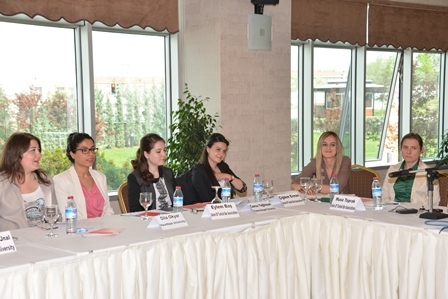 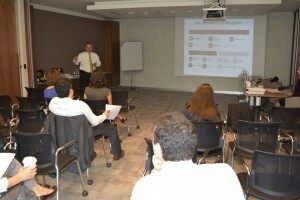 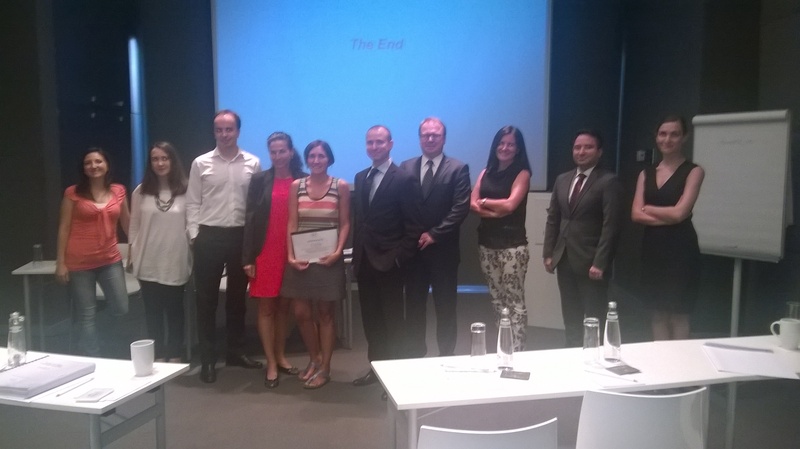 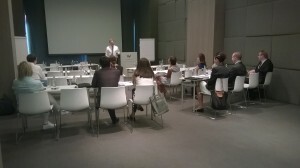 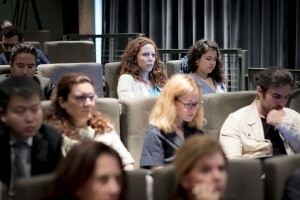 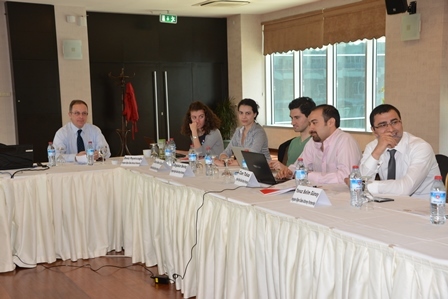 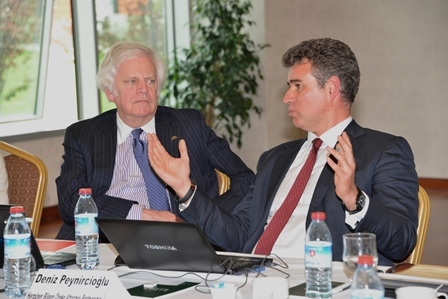 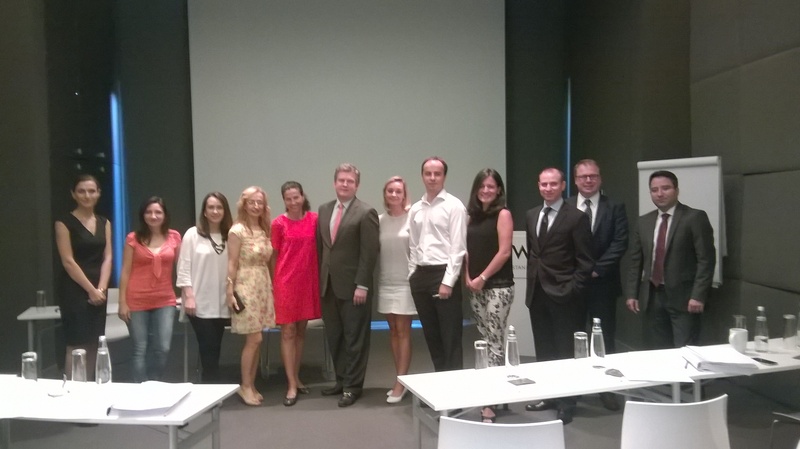 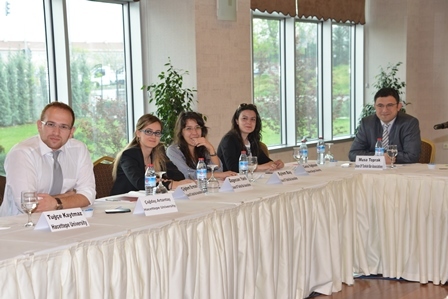 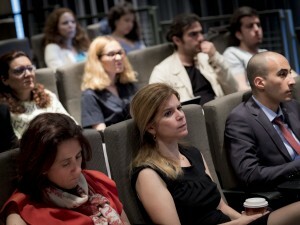 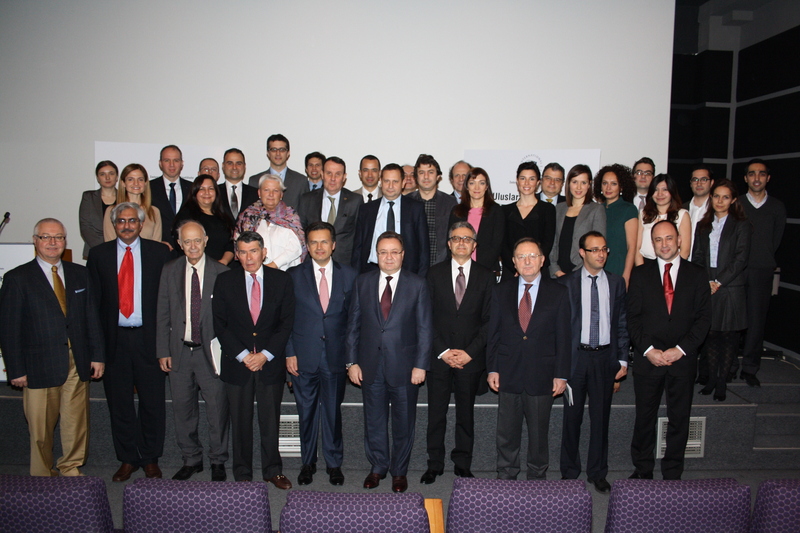 The law firm of Hergüner Bilgen Özeke hosted the event, where more than 40 participants enjoyed the discussion. 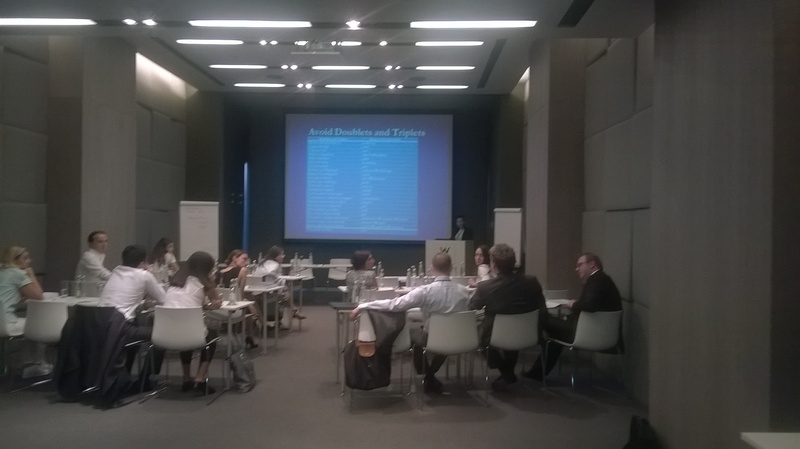 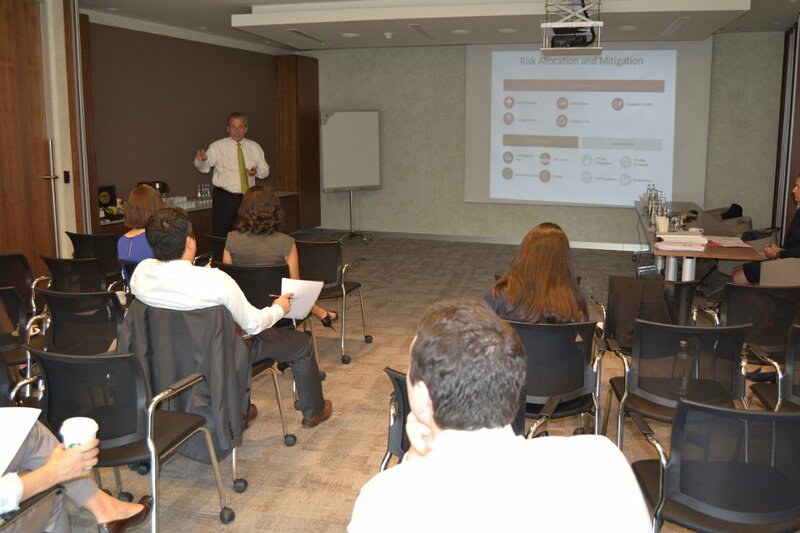 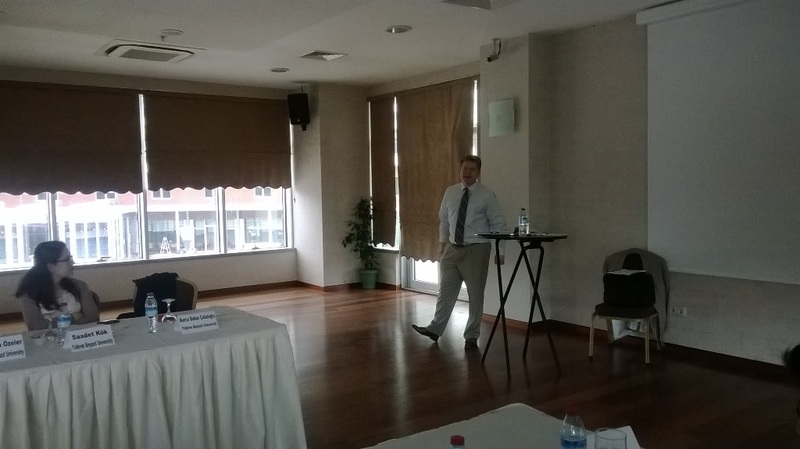 ILI-Istanbul’s lecture series continued in May 2016 with a session on director liability in Turkish joint stock companies. 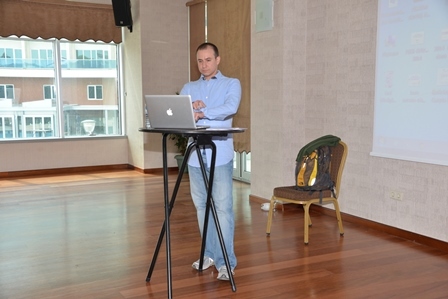 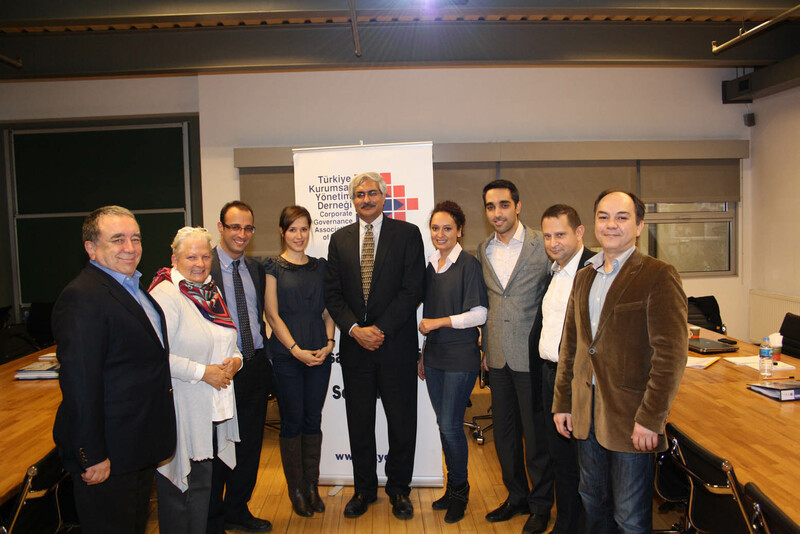 The featured presenter was Prof. Anlam Altay of Galatasaray University, and the event drew more than 30 attendees. 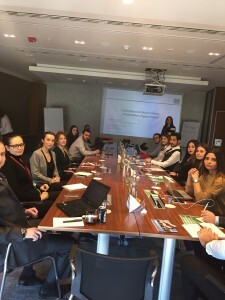 ILI-Istanbul offered a three-day training program on “International Arbitration” from March 10-12, 2016, in cooperation with the World Trade Organization (WTO) and Istanbul Bilgi University. 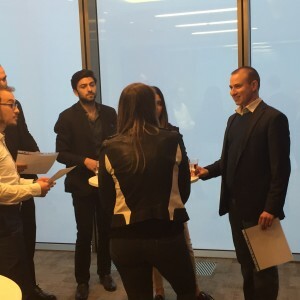 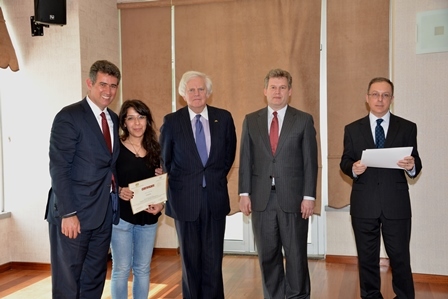 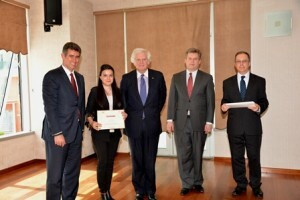 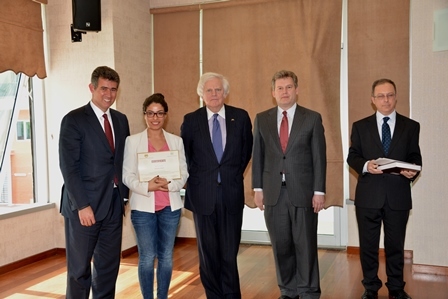 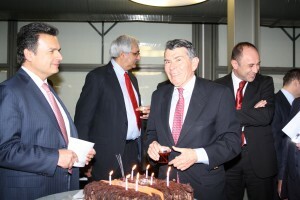 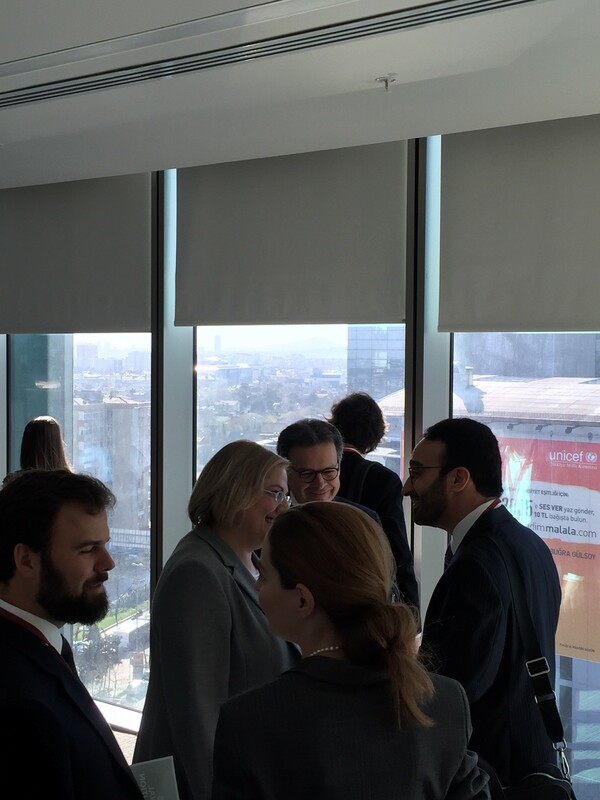 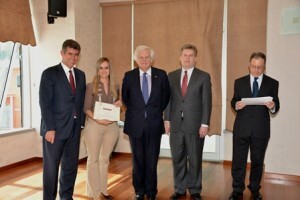 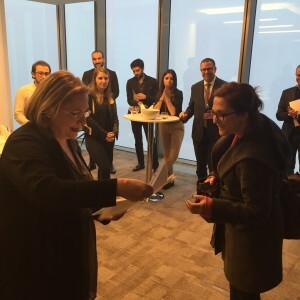 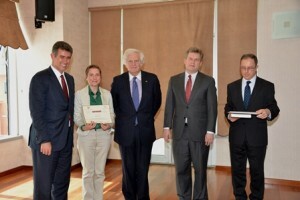 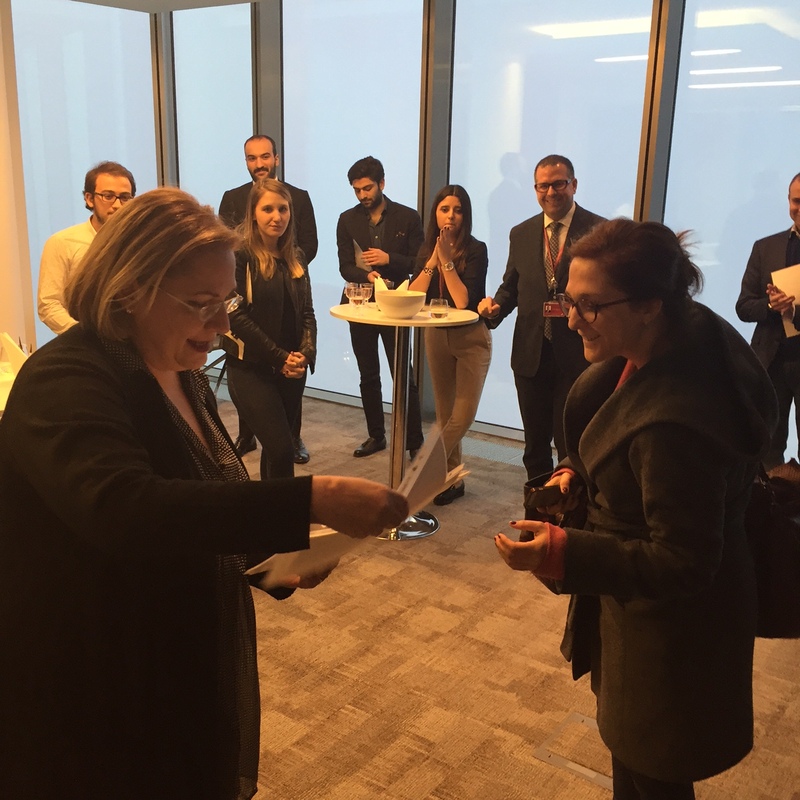 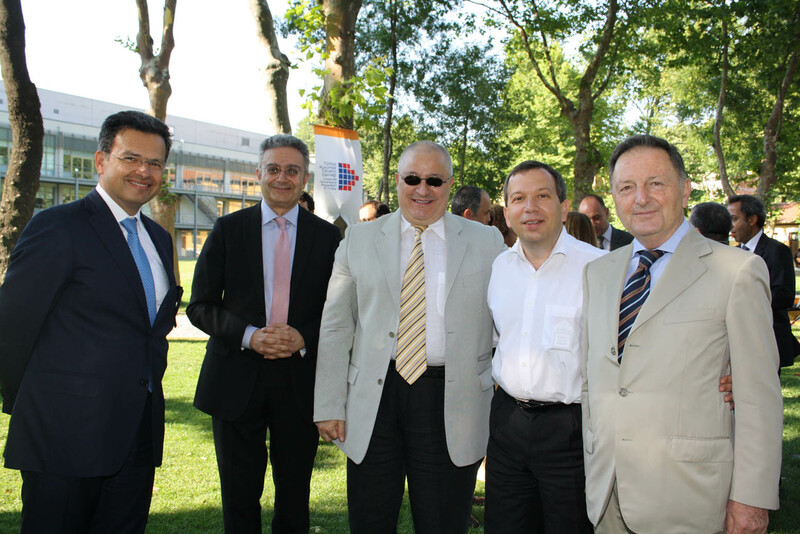 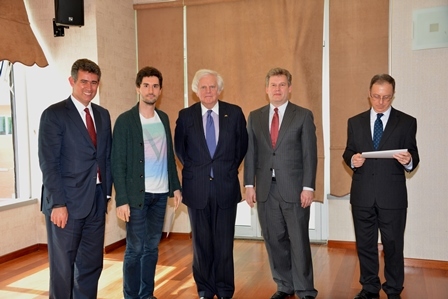 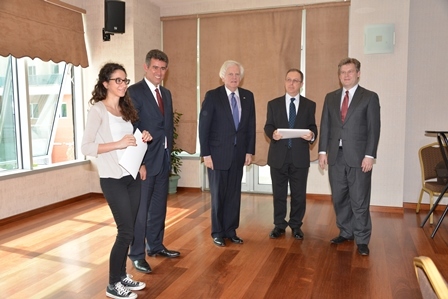 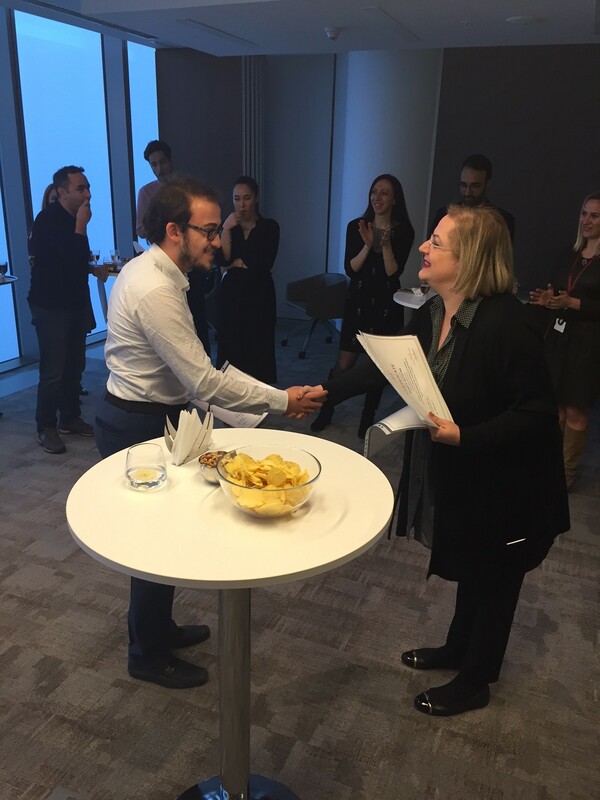 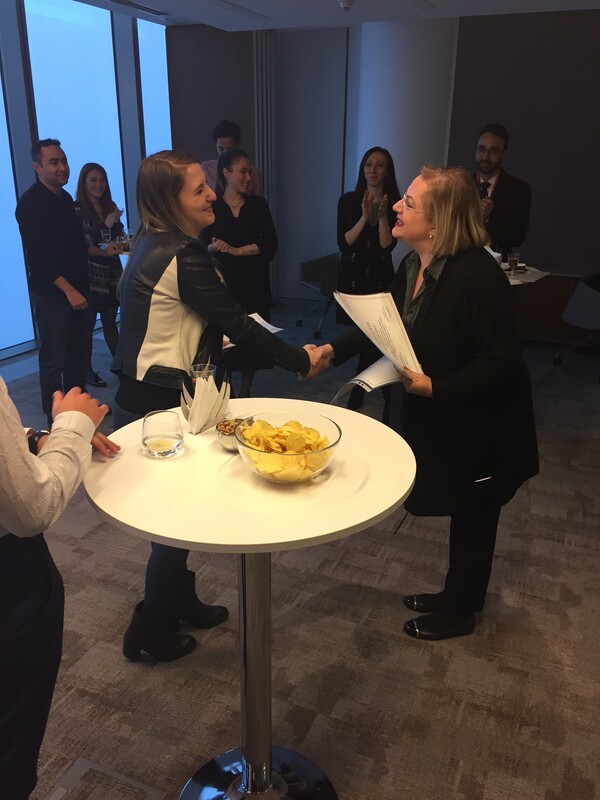 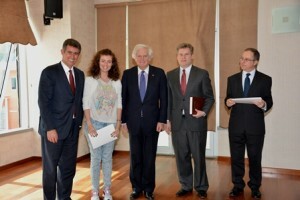 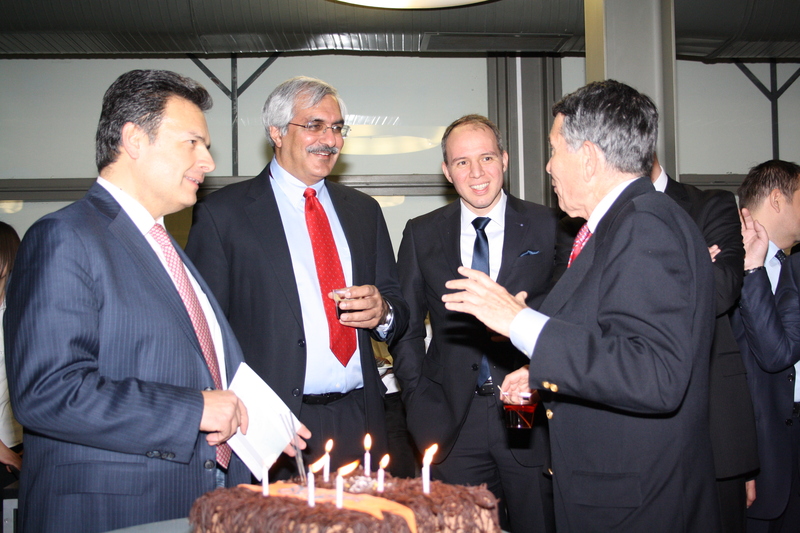 The event was hosted by Hergüner Bilgen Özeke Attorney Partnership’s Levent offices. The training covered three main subject areas: arbitration agreements, investor-state arbitration, and arbitration under Turkish law. 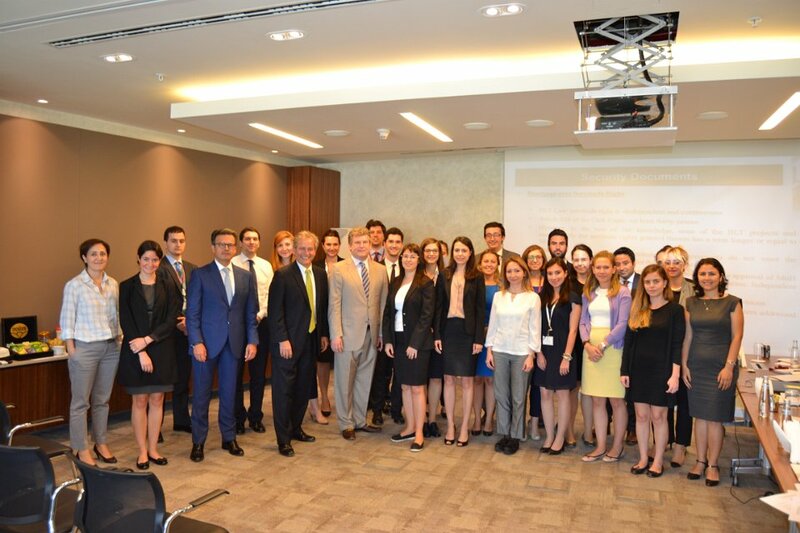 The instructors were Helene Gogadze of Fried, Frank, Harris, Shriver & Jacobson LLP; Dr. Borzu Sabahi of Curtis, Mallet-Prevost, Colt & Mosle LLP; and Aslı Budak of Hergüner Bilgen Özeke. 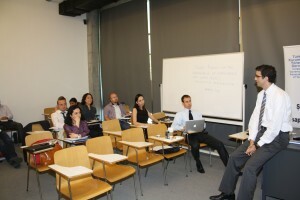 The students included local undergraduates and graduate students, as well as local legal professionals. 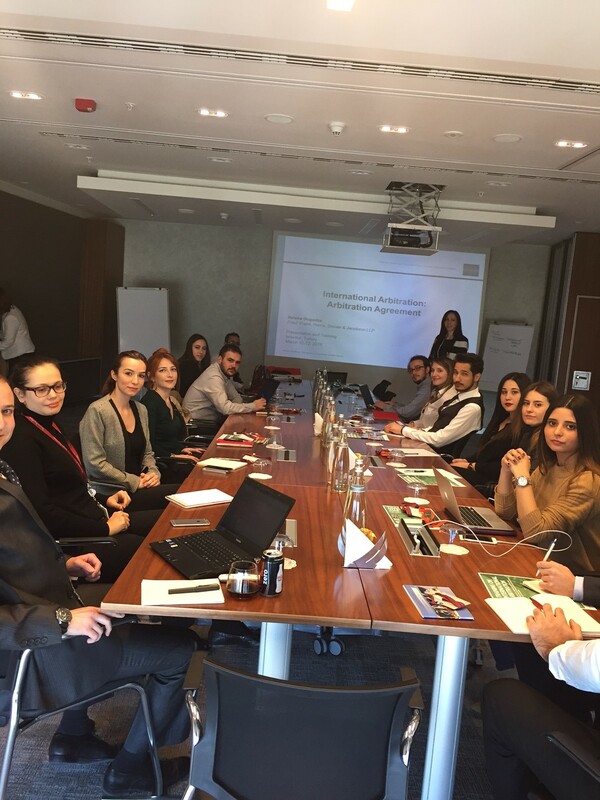 In March 2016, ILI-Istanbul offered a symposium on international arbitration in parallel with a certificate program in international arbitration. 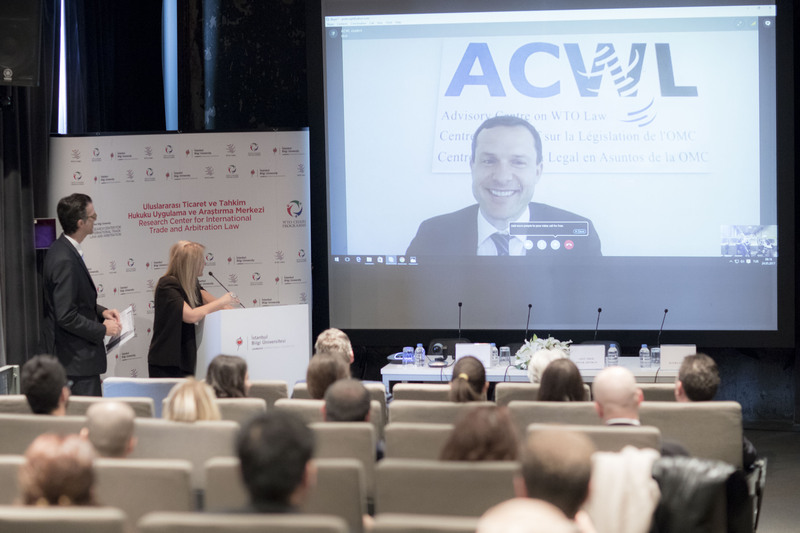 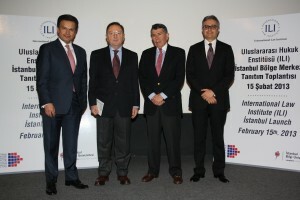 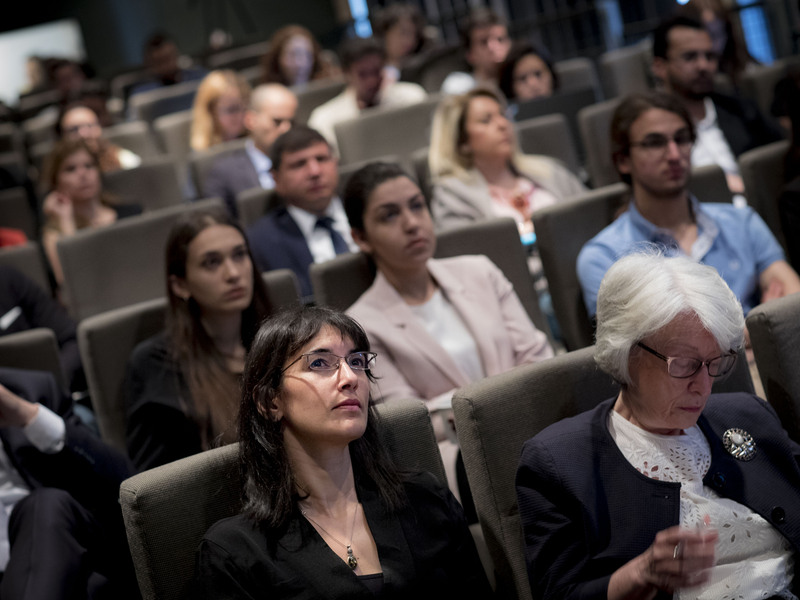 This event was also organized in close collaboration with the World Trade Organization (WTO) and Istanbul Bilgi University, and was hosted by Hergüner Bilgen Özeke. 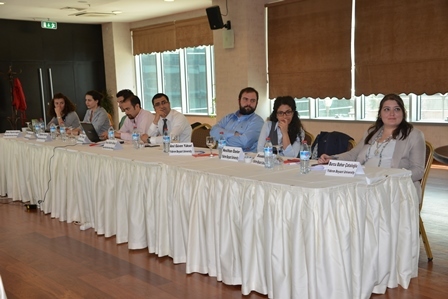 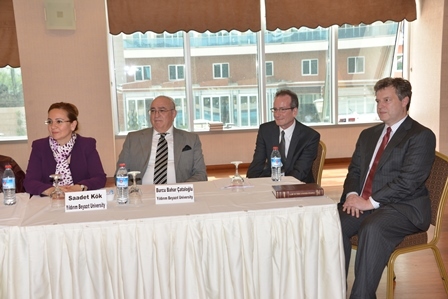 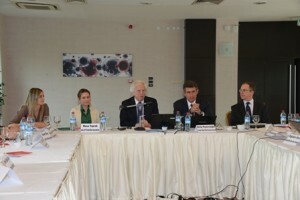 The symposium offered four intriguing panels, with International Commercial Arbitration; Investor-Sate Arbitration and ICSID; International Trade Disputes and the WTO Dispute Settlement; and Arbitration and Turkish law constituting the topic of discussion in each one. 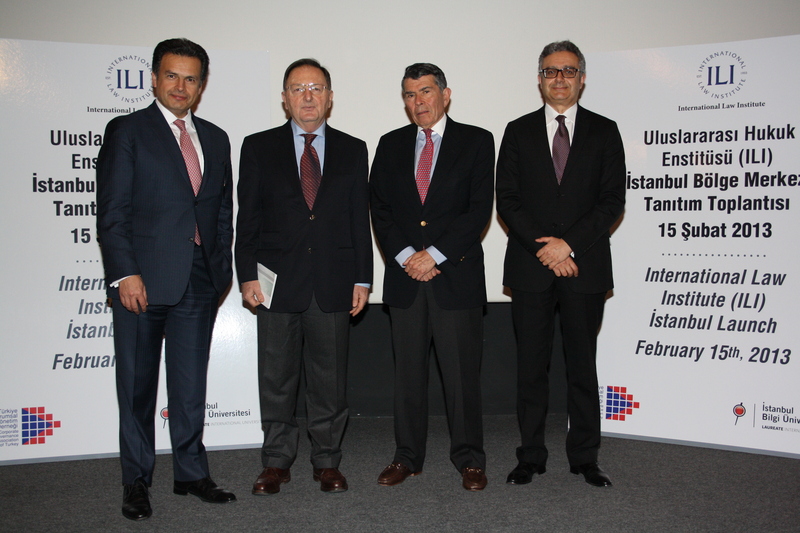 Approximately 90 people attended the conference, where they had the chance to listen to eminent speakers from Turkey and around the world. 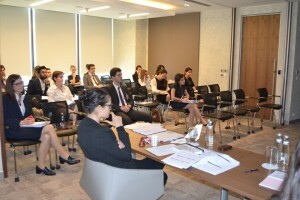 The panelists panelists included Aslı Budak, Dr. Borzu Sabahi and Helene Gogadze, as well as Yalın Akmenek, partner and head of arbitration & litigation department at Çakmak-Gökçe Law Firm; Mark D. Beckett, partner at Chadbourne & Parke LLP; Evgeniya Rubinia, associate at Freshfields Bruckhaus Deringer LLP; Dr. Pınar Artıran, director of the Research Center for International Trade Law and Arbitration at Istanbul Bilgi University Law School; Utku Coşar, partner at Coşar Law Firm; Assoc. 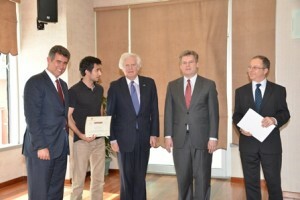 Prof. Ali Yeşilırmak of Şehir University Law School and visiting lecturer at Queen Marry College; Assoc. 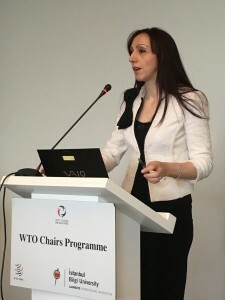 Prof. Gabrielle Marceau, counselor in the legal affairs department of the WTO; and Dr. Jan Bohanes, senior counsel at Advisory Centre on WTO Law. 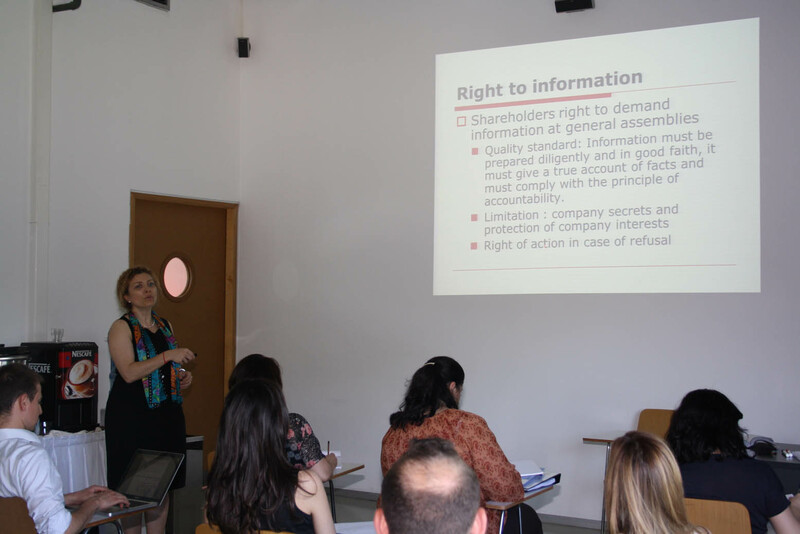 ILI-Istanbul organized a lecture by Gül Okutan Nilsson, one of the most sought-after professors of commercial law in Turkey, on the prohibition against financial assistance in corporate groups. The event was held on the campus of Bilgi University, where Prof. Nilsson teaches, and was attended by upwards of 80 participants. 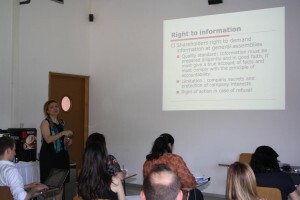 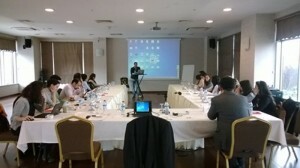 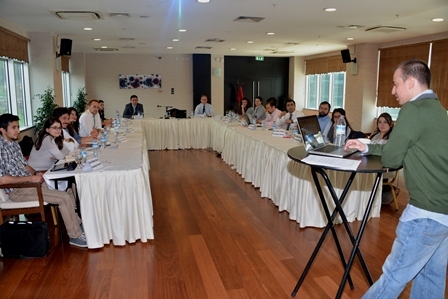 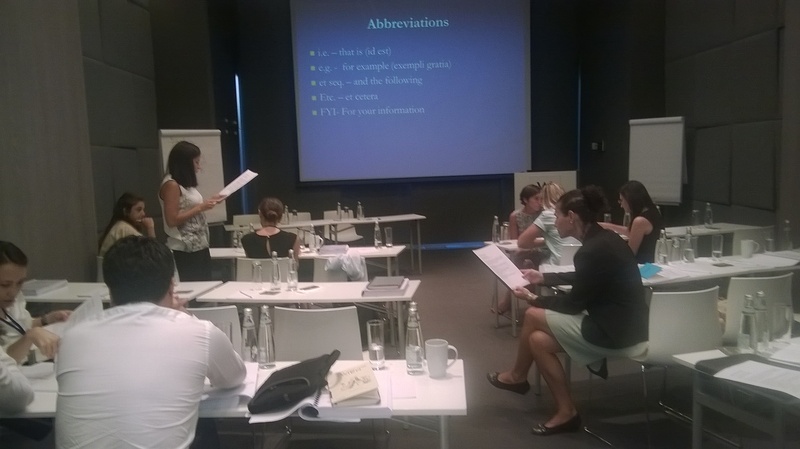 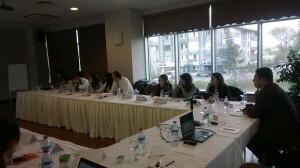 The Private-Public Partnership (PPP) Training was presented by The International Law Institute, in collaboration with the Istanbul International Law Association (ILI-Istanbul) on June 24-26, 2015. 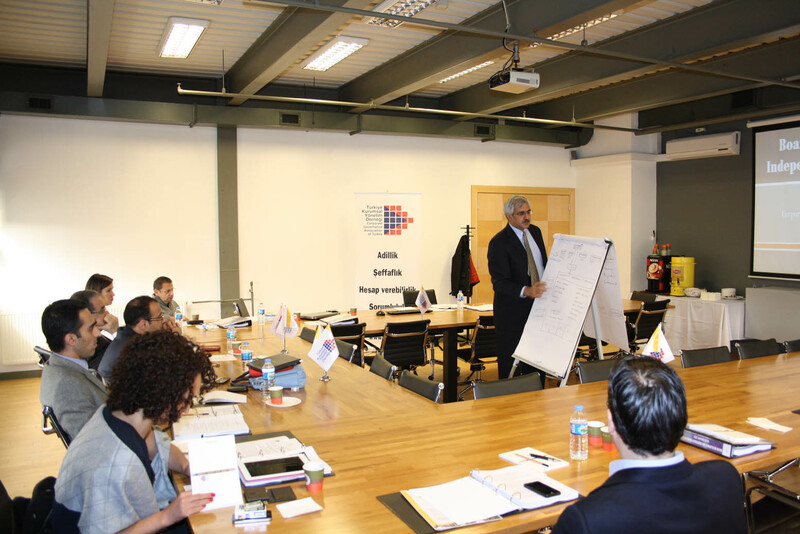 Participants received a professional ILI training Course Certificate at the end of the training program after having completed full course participation. 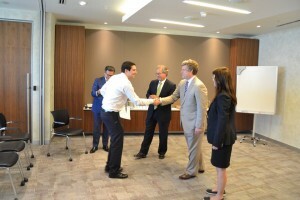 Three professional legal experts executed training speeches. 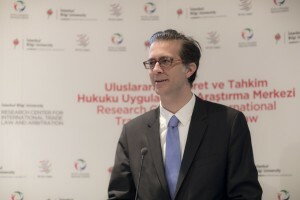 The first speaker was Charles Abernathy, who is currently a professorial lecturer in Law at George Washington University Law School, where he teaches atomic energy law, and PPPs in the nuclear sector. 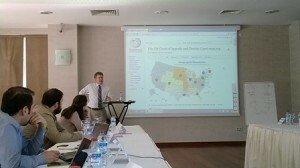 Mr. Abernathy gave an overview about PPPs. 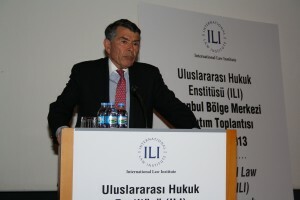 The second speaker was Don S. De Amicis, who is also professorial lecturer in Law at George Washington University Law. 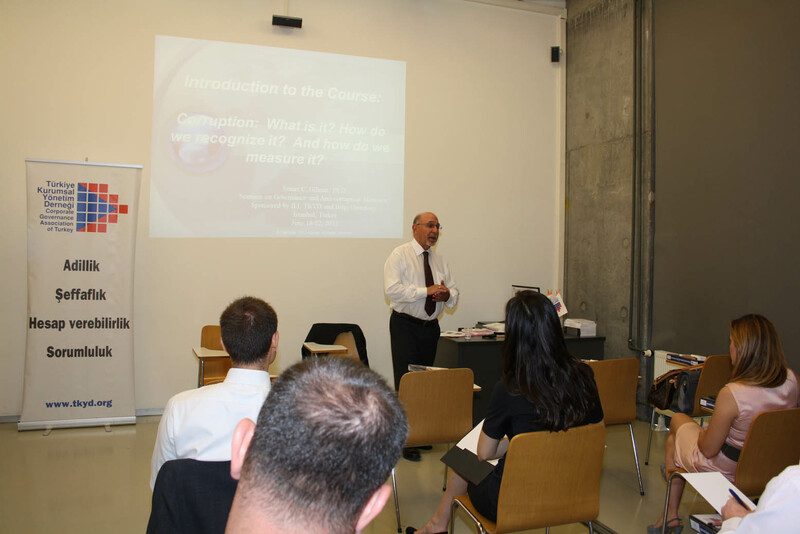 Professor De Amicis is currently teaching courses at Georgetown, Leiden University and the International Law Institute. 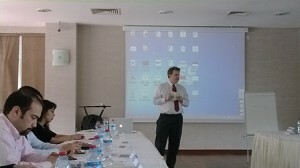 Professor De Amicis gave his speeches on the financial structure and status of PPPs. 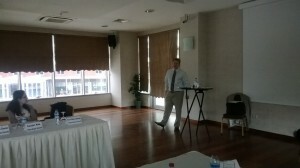 The third speaker was Senem İşmen, Hergüner Bilgen Özeke partner. 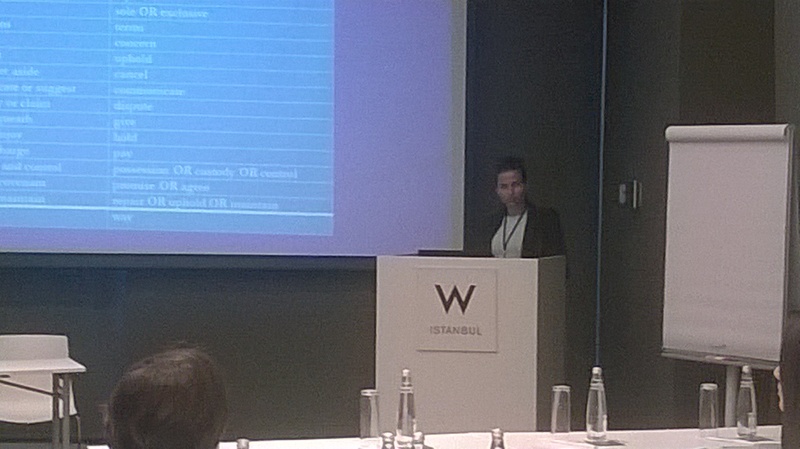 She specializes in all aspects of PPPs and is currently advising lenders or sponsors in 7 different Healthcare PPP projects. 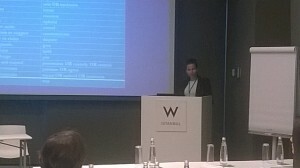 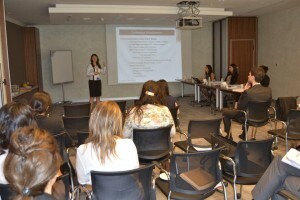 Ms. İşmen gave a presentation about the legal aspects of the issue. Conducted by the International Law Institute (ILI) of Washington D.C. in collaboration with ILI-Istanbul at W Hotel in Istanbul. 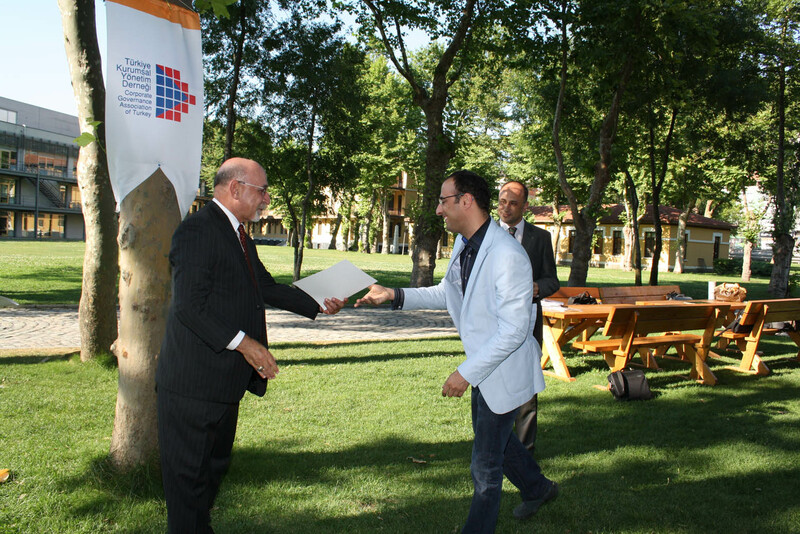 At the end of the program, the attendants received their certificates from Prof. Metin Fevzioglu, the President of the Turkish Bar Associations and James Silkenat, the President of American Bar Associations. 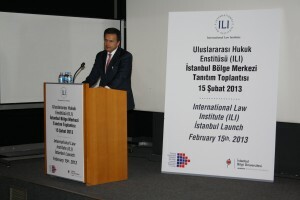 After the training, Ümit Hergüner and Professor Don Wallace, Jr., ILI Chairman, gave a speech on ILI’s strategy to permamently launch ILI-Istanbul in Turkey. 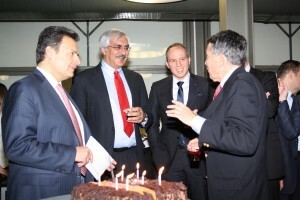 After the speeches, a reception was held.